Function and style come together in the luxurious Gold Le Alarm Clock / Table Clock from House Doctor. 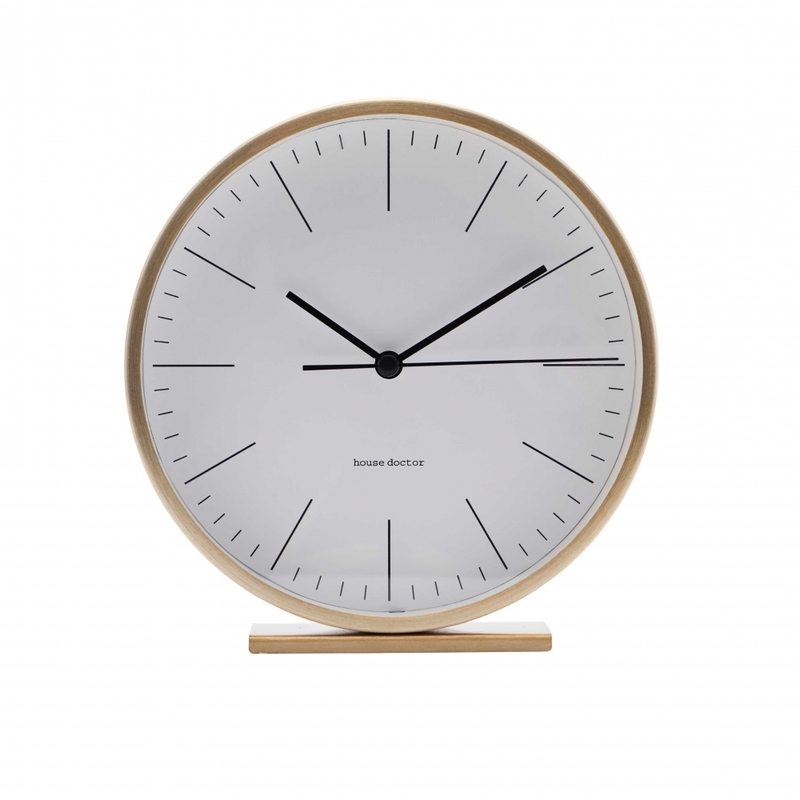 Featuring a minimalist dial and golden case, this alarm clock will not only help you keep track of time but also wake you up at the right time too. Place this alarm clock on the bedside table or on a desk to make sure you're never late again.